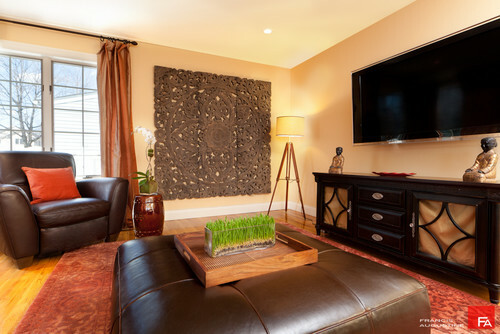 Every designed space is unique and a direct representation of the homeowners. 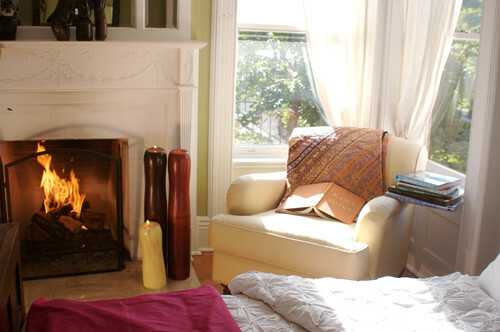 I strive to reflect their personalities, functional needs and design tastes within each element of the space. 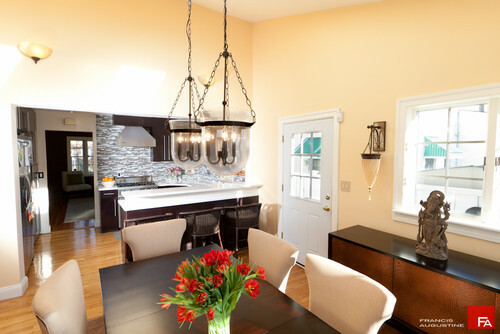 Recently, I had the opportunity to design a home interior focused on family. 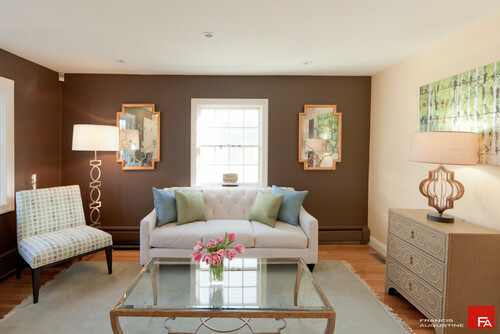 The owners requested a cheerful and inviting living space to accommodate their family gatherings. 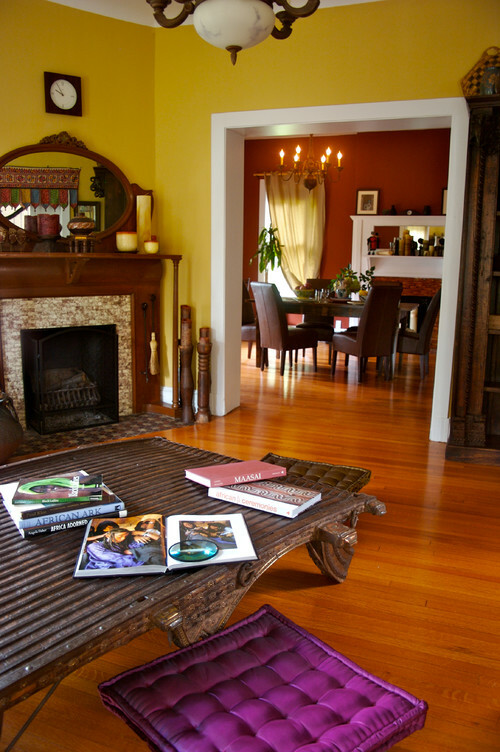 After several meetings to pin down the details, I developed a tropical design with an infusion of India inspired pieces. 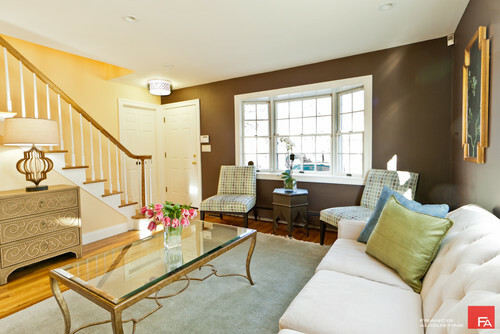 The wall colors and fabrics create a relaxed atmosphere with pops of lively colors. 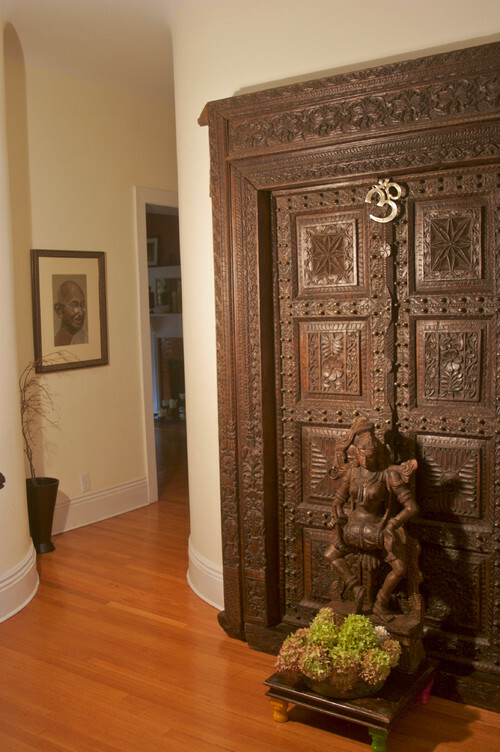 And, the handful of delicately carved furniture and wall hangings generate incredible focal points throughout the home. 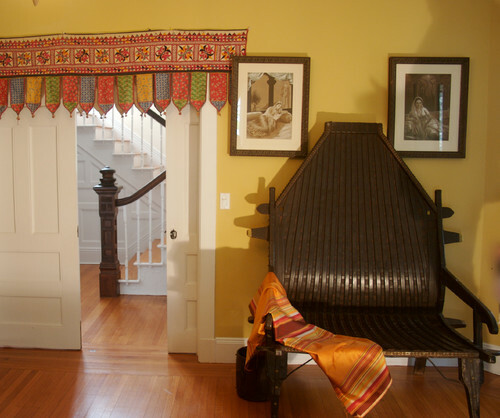 While the entire home is filled with fantastic touches, the hand-carved door I choose landed in a recent article on Houzz.com titled Weave Designs from India Into Your Decor.